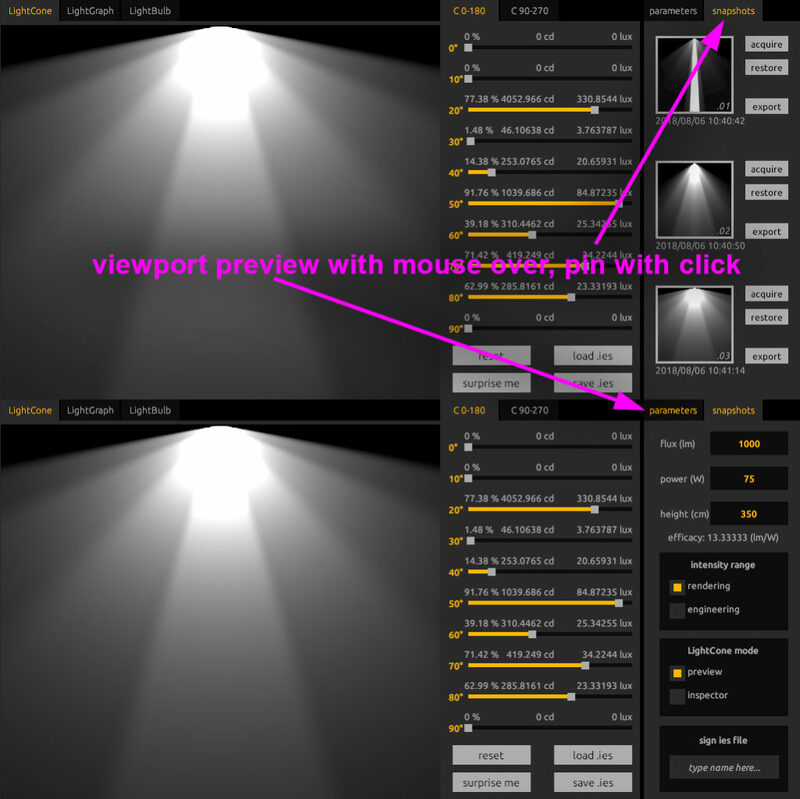 It is almost mid-August and I spent most of my vacations working on my other tool for the lighting design: Real IES. In this period I am quite inspired by the success of Real HDR and I want to convert this inspiration in a long-postponed update for Real IES. There are a lot of changes and new features so I leave HERE the link for the public development roadmap.